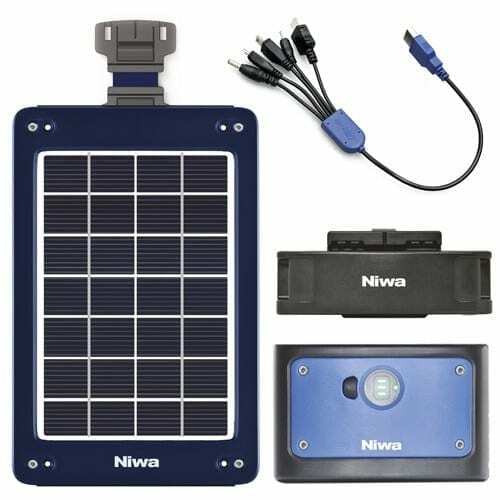 The Modular Solar System Niwa Energy Upgrade X2 Kit can be easily extended to increase the usable output power or enlarging capacity. System size will grow with load consumption. PV power and battery capacity can be plugged to the existing system.